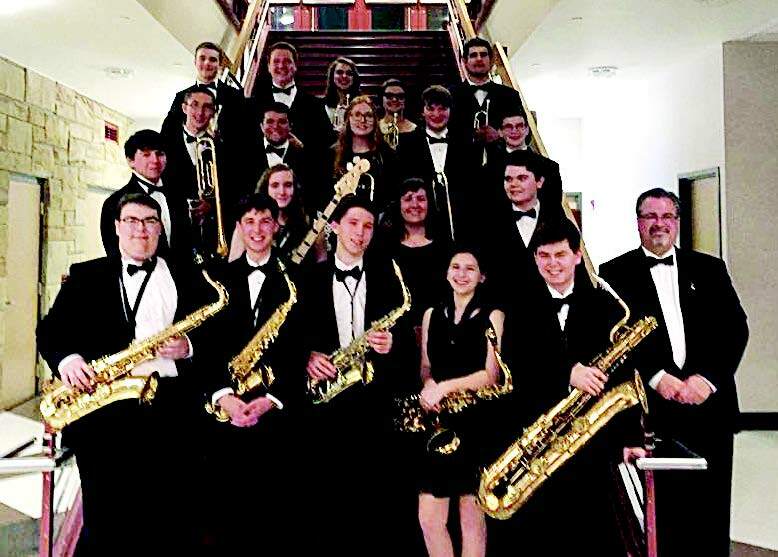 Succop Theater presents “The Tornado Big Band/Jazz Band.” - Events | Visit Butler County Pennsylvania! They will return for their annual appearance at BC3. These talented students perform jazz and big band arrangements from the great artists of the past as well as new and challenging tunes that are currently making the jazz scene with popular swing and jazz bands across the country.